I'm by no means a beauty expert and couldn't even tell you how to create a perfect smoky eye. I could definitely use pointers on correct makeup application. I do, however, wear makeup almost every day. I've tried many, many brands and shades. I like to experiment with different makeup and Rimmel London is a brand I've come to really like. Rimmel London has developed a new mascara for their makeup line, Wonder'lash Mascara with Argan Oil. Available shades are Black and Extreme Black. Its formula contains Argan Oil, providing an amazing lash-enhancing experience. It conditions lashes and breaks through clumps for full, smooth volume. The unique brush's super-soft bristles hug and coat each lash, perfectly separating them from root to tip. Lashes are left smoother, sleeker, and more defined than ever. After applying the Wonder'lash Mascars with Argan Oil to my lashes, I am able to see a favorable difference. My eyelashes are more pronounced and striking. The bristles of the brush align with my lashes and feather across them, leaving a nice coating of mascara. There is no smudging, but sometimes I do notice clumping. The mascara stays on through almost anything. Layering on a couple coats at a time, my lashes pop out and are very noticeable just as I like. Rimmel London is available at mass market retailers and drugstores nationwide including Walgreens, CVS, Target and Wal-Mart. Visit http://www.RimmelLondon.com for store locations. I have some Rimmel mascara and love it! I will definitely be on the lookout for this formula! I like the conditioning aspect of this mascara. I usually use Estee Lauder, but I think I will give Rimmel a try. 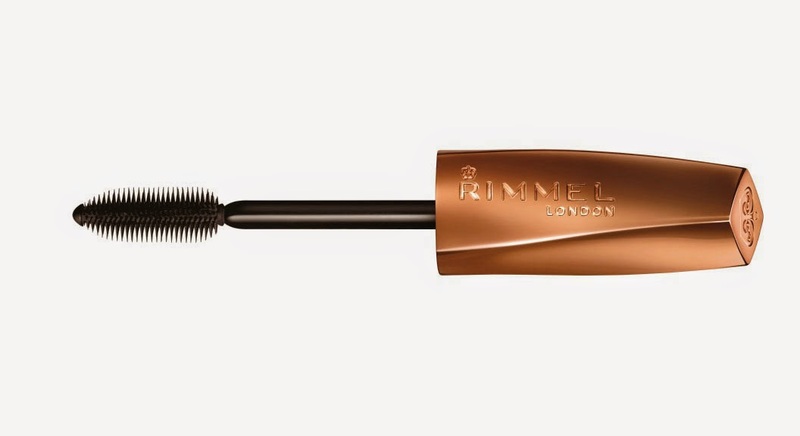 I love Rimmel London mascara and always use it. I have not seen this one yet in the stores, but I do want to try it.